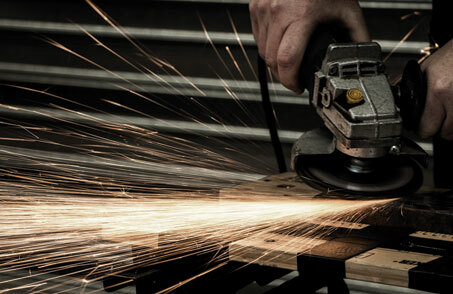 Josco are committed to providing our customers with the right equipment to get the best use out of our products. Here you will find an array of how-to videos, user guides on our product ranges, plus important safety information to remember when using any Josco product. 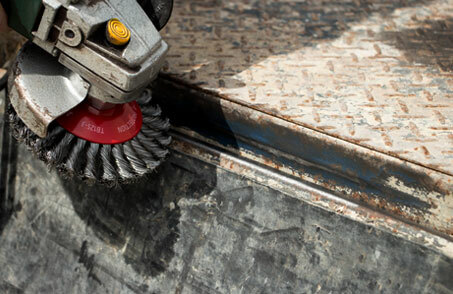 Check out our latest video tutorial and learn how to remove rust and paint from a trailer using our wheel and bevel brushes with an angle grinder. over your every day sanding disc.